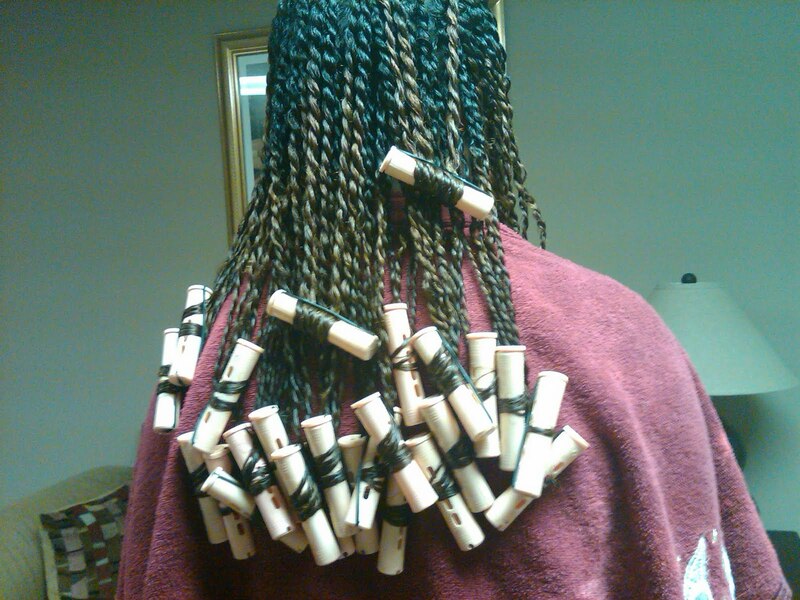 >Tonight I finally got my hair styled in mini twists since my girlfriend told me she could do it. It only took about 2 1/2 hours, not as bad as I thought. I’m sitting under the dryer now. I will put before pics on here and update tomorrow with the after pics. 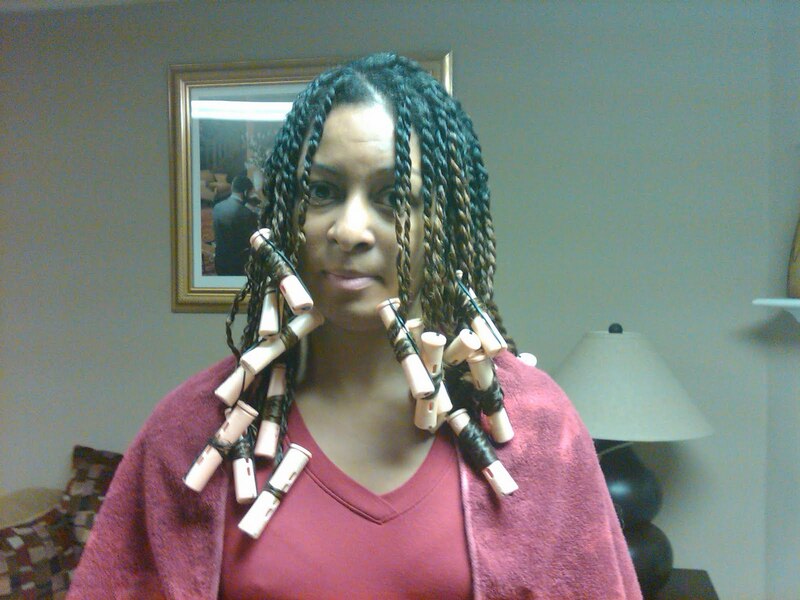 This entry was posted in Mini Twists, natural hair. Bookmark the permalink.